Return Point: This tour will finish at approximately 6:00pm in Victoria with optional stop at Trafalgar SQ, Hyde Park Corner, Marble Arch and Bayswater Road. 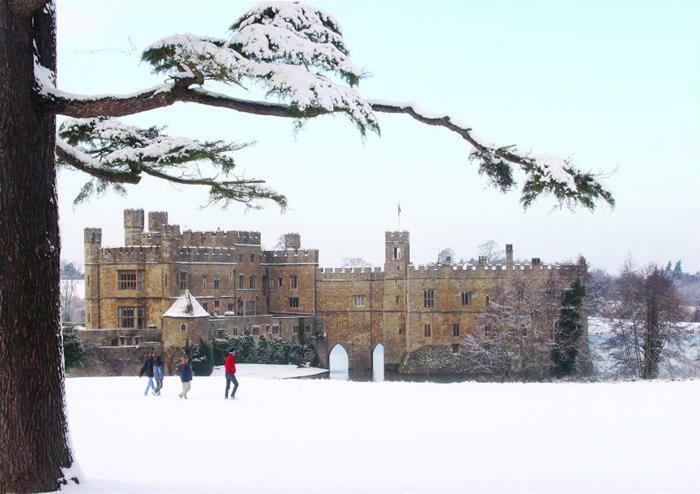 Begin your classically British Christmas Day with a drive through the beautiful Kent countryside. 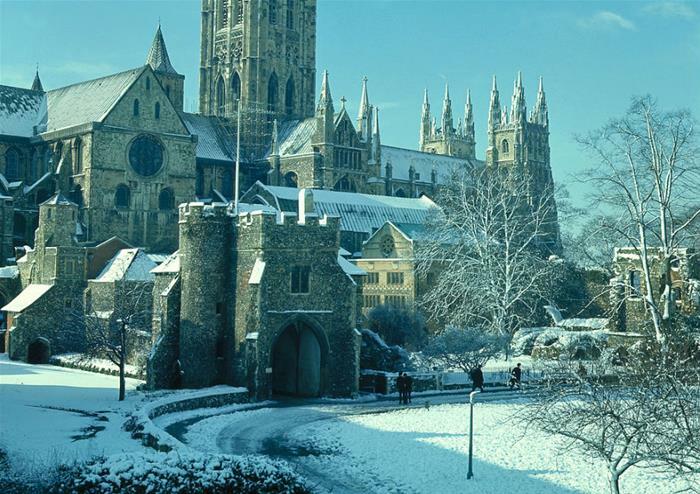 After an idyllic journey through the quiet roads, you’ll reach Canterbury Cathedral to attend the special Christmas “Sung Eucharist” service. 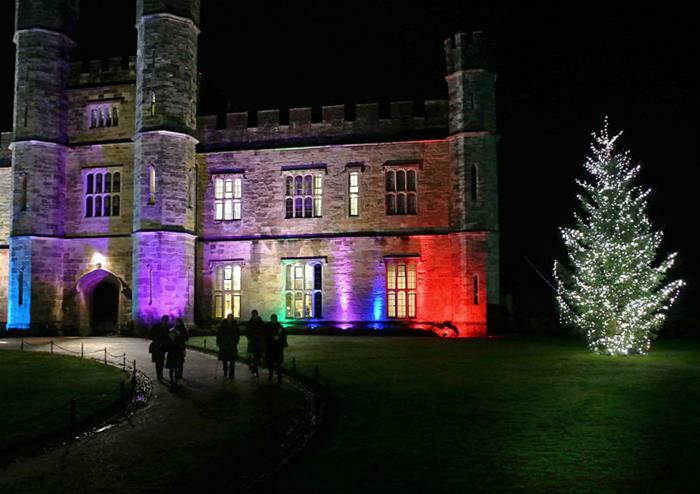 The cathedral’s spectacular architecture and a likely appearance by the Archbishop of Canterbury have made this service an exceptional Christmas Day tradition. Following lunch, the tour will continue at the famous White Cliffs of Dover. 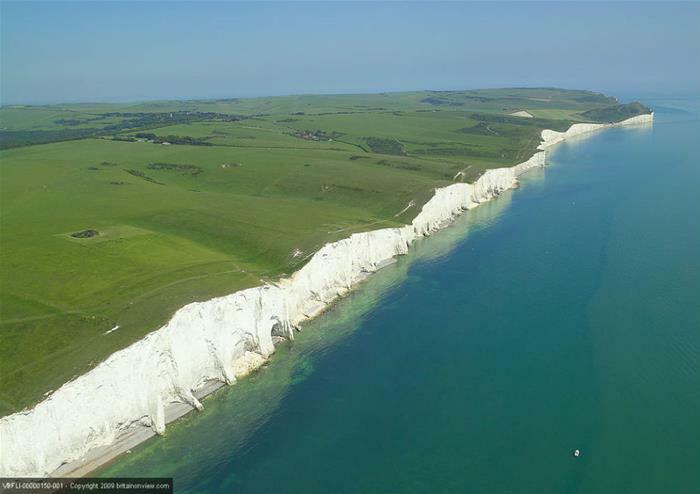 Overlooking the English Channel, the cliffs have welcomed a number of visitors to Britain’s shores and have been used for defence – the rugged coastline posed difficulties for invading armies! 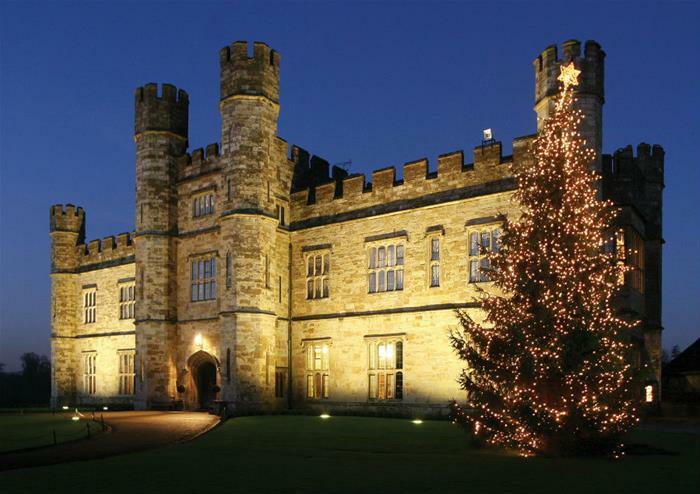 Movie buffs will enjoy this part of the tour too as you will view Dover Castle – it was used for key filming of Hollywood production ‘The Other Boleyn Girl’. After visiting Dover, you will return to London and see Greenwich. Stroll around this World Heritage Site full of maritime history – famous clipper ship the Cutty Sark is moored here. 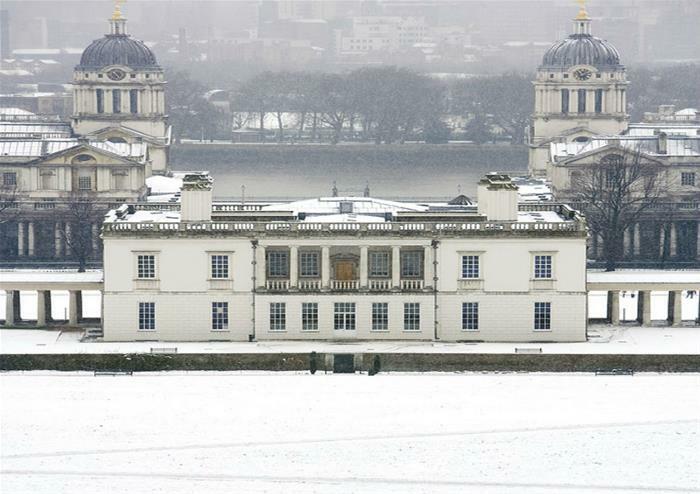 See the Old Royal Naval College and its impressive 17th century Baroque architecture. The college is one of famed architect Sir Christopher Wren’s masterpieces – he also designed the magnificent St Paul’s Cathedral! This tour will arrive back in London at approximately 6.00pm.